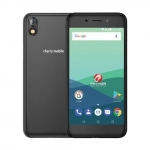 The Cherry Mobile Flash is a new smartphone that features a 16 Megapixel main camera and 8 Megapixel front camera for an official price of ₱5,999.00. 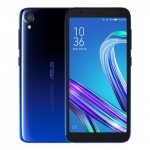 It has a 5.5 inch full HD display, octa core processor from MediaTek, 2GB of RAM, Android 6.0 Marshmallow OS, fingerprint sensor and a 2800mAh battery. 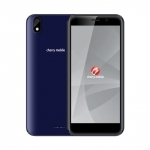 Despite its name, the Cherry Mobile Flash has no front LED flash. 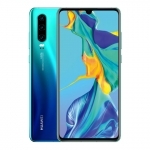 Nevertheless, both of its cameras have autofocus enabling it to capture sharp and crisp photos in properly illuminated situations. 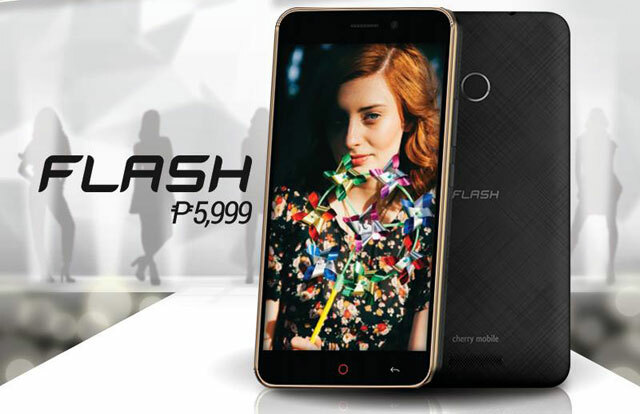 There’s 16GB of internal storage and a microSD card for up to 64GB memory cards. 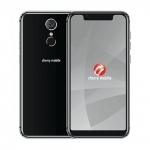 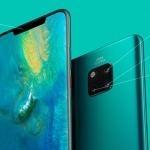 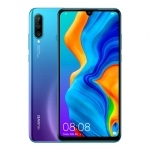 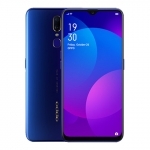 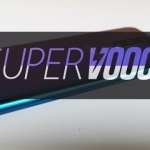 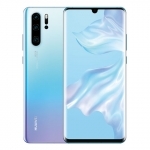 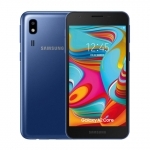 It’s a dual SIM smartphone with 4G LTE and all the usual wireless connectivity features such as Wi-Fi, Bluetooth, GPS and FM Radio.